CIPPE 2017 oil show is coming in March, next month, in Beijing, Capital of China. This is the largest oil show, with same reputation to OTC and ADIPEC. Most client from South America, Latin America and North America will attend OTC; most client from Europe, Africa, Middle East will attend ADIPEC, and most client from Asia, Australia will attend CIPPE. Each oil show will cover about one thirds of the client in the world. 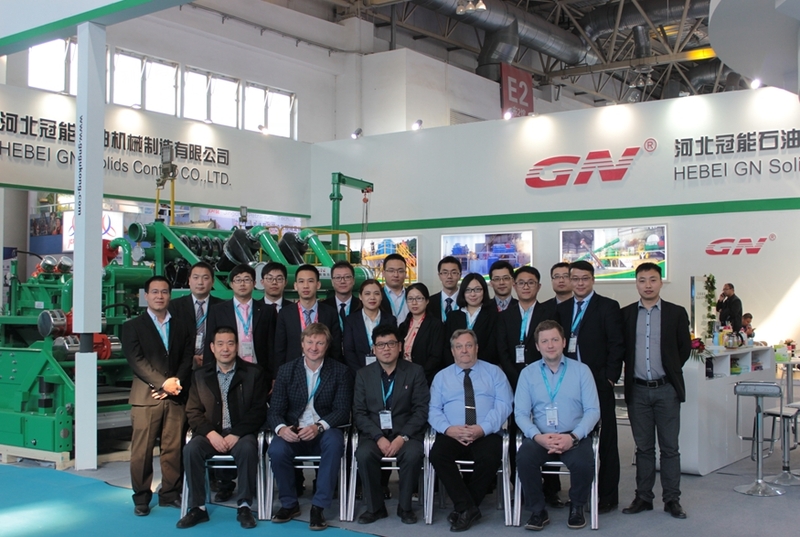 Every year, GN Solids Control will show some news things to clients. 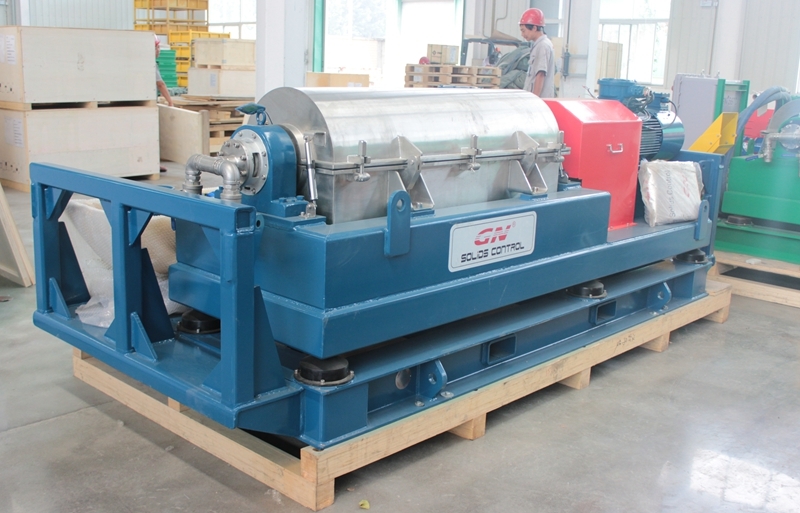 This year, the most shining product should be the huge bowl centrifuge – 30inch bowl size, with max. treating capacity 800gpm. The bowl length is 132inch, and the ration of bowl length and bowl diameter is 4.2 to 1. With the design, client can handle huge volume mud with only one unit, smaller footprint equipment. With the professional design, the big bowl centrifuge is very fine for Tunnel Boring Project Mud Cleaning, Dredging Slurry Separation, and Municipal Sewage Sludge in Purification Plants, Industry Waste Water Treatment. Another star product should be thermal desorption unit. TDU is key equipment to treat the oil based mud drilling cuttings, as last step the lower down the OOC to 0.3%. As per the government regulations, TDU is necessary equipment to treat the OBM cuttings. The correct process should be: use the vertical cuttings dryer first to recover the useful based mud and return it back to drilling; the solids discharged into mud skip and transport every mud skip to mud plant with TDU, and use the TDU to burn the OBM cuttings, to make the final product environmental friendly. 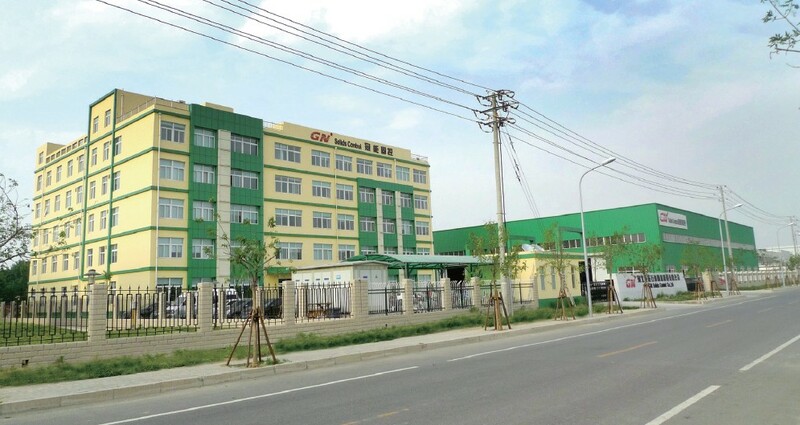 If you are interested with solids control equipment, or you plan to China for the CIPPE oil show, pls send email to sales@gnsolidscontrol.com; we can arrange car for you and offer necessary assistance.